The workout listed in this hub is one of a thousand available for free on the internet. This one may be perfect for you, but of course there is a morass of bodybuilding and functional strength routines to choose from. I don't guarantee results, I don't promise you will have fun. What I do promise is that this workout can be done with very little inexpensive equipment in the comfort of your own home, if you choose. Also, if you work it, it will work you; and you'll like the results. That said, no matter where you choose to start, the key to any exercise routine is to work within your limits, but, push for progress with each workout. In other words, work smart and hard. The routine or program should also introduce new challenges for the muscles on a frequent basis. EXF rings are a Crossfit favorite, and with good reason. 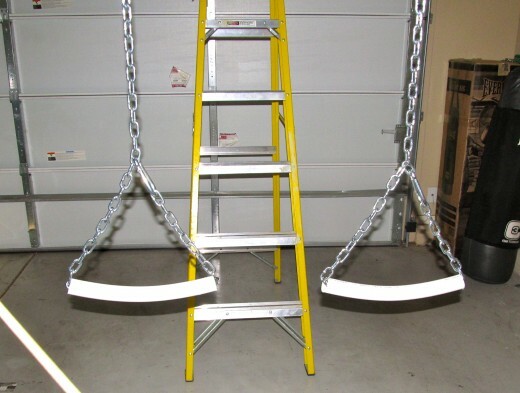 At less than a hundred dollars, they go from 11 inches off the ground to 17.5 feet high. Measuring marks make for easy adjustment. Good gymnastic rings and suspension trainers start at $100 or more. For about 35-40 dollars, you can make an effective alternative that can double as a spotting rig when necessary. -A 20' length of chain, about $20. -A 24" length of flex pipe, $6-8 dollars. 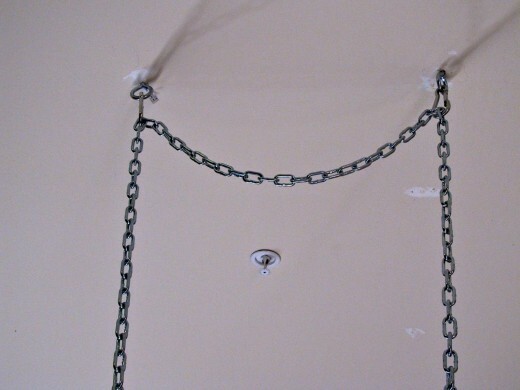 Attach the chain to a secure anchor point as shown in the picture, eye hooks are screwed into the ceiling joists. Cut the hose in half and slip an end of chain through each one. 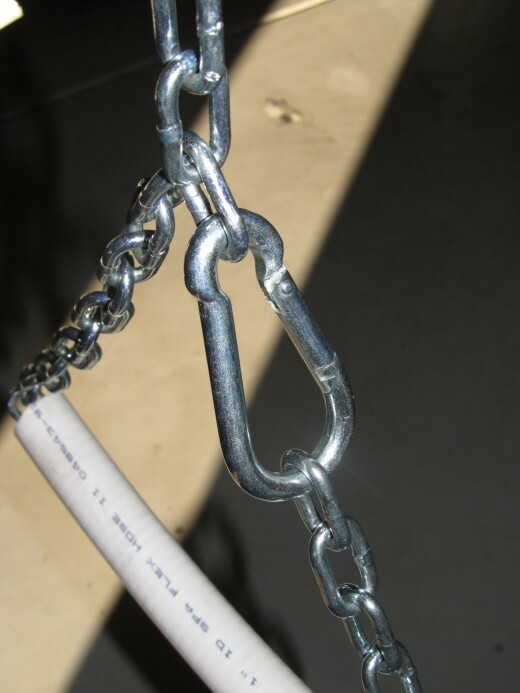 Attach the ends to the chain with a carabineer at the desired height. Adjust chain to level out handles. -With the flex pipe you may need to use workout gloves to prevent uncomfortable friction. -If the chain is not long enough, use a ladder for exercises like ring pushups to elevate the feet and make the body level. -The extra two carabineers are to attach the chain to eye hooks in the ceiling. That's it! Now start working out! *A general warm-up such as walking or light jogging is recommended before getting started. Isometric Push Up Holds: Get in pushup position, lock your arms out and tighten the core. Don't allow sagging in the lower back. Press into the ground and don't allow the shoulder blades to squeeze together. 3-5 rounds of: hold for 10 seconds, do 3 pushups, repeat. If you have to rest, keep it brief. The idea is to get the muscles warm! Progressing Push-Up Holds: 3 hand positions from the standard pushup position. Hold each for 10 seconds, changing positions without resting. Then, rest a minute and repeat. 3 rounds total should do it. Press those hands hard into the ground to activate your pectoral muscles. They should be on the verge of cramping when you are finished. 1. Regular pushup position. 10 seconds. 3. Hands at waist level: 10 seconds. Let's say you already work out on gymnastic rings, a TRX or a Jungle Gym (suspension trainers.) To shock your muscles you would need to switch to heavy weights. Of course this isn't the only way to do it, but it is a drastic change that can cause the muscles to adapt, and grow. For those who want to do more work, or prefer variety in the angle of attack, perform one of the exercises on an incline bench. However, when using an all out effort with a heavy weight, these two exercises, plus the warm-ups and finishing moves, should be enough for you. 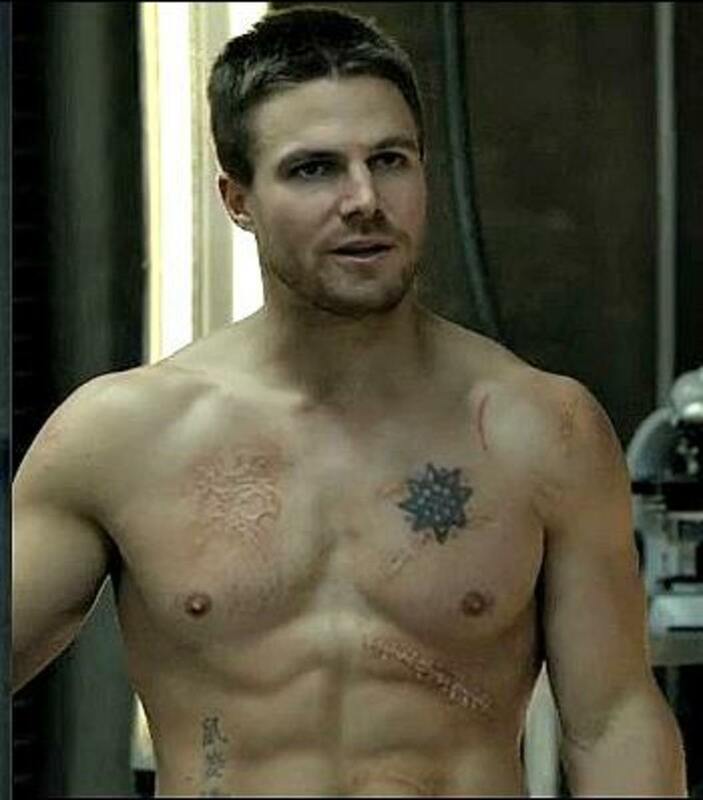 Any more exercise for the pectorals after this routine is just makeup work for effort not expended. Every individual will be different, but as a general rule of thumb, keep up either version for at least 4 weeks before switching it up. You progress this workout by adding weight, adding reps (up to 12,) or adding sets. Another idea is to eliminate the rest time between exercises and perform them back-to-back with shorter rest times. This simple routine is no joke, but there are no guarantees. If worked diligently for several weeks, you will likely see improvements in strength and an increase in muscle mass. Remember, work hard and smart. Good luck! Stretching your muscles increases blood flow, and consequently can help relieve sore muscles and speed up the recovery process. All arguments against stretching or when it should be done aside, stretching just feels good. I find this to be especially true the day after a hard workout. The pectorals should not be left out of your stretching routine, and out of a half dozen possibilities or more, here are two of my favorite stretches for this region and the supporting muscles. This is performed by laying in pushup position, the body resting on the ground, then pushing the upper torso up with the arms, and looking up towards the ceiling. The lower body stays on the ground. This stretch lengthens the pectoralis major and minor, as well as the rectus abdominis, obliques, the sternocleidomastoid and more. Hold onto a doorframe or wall with one arm while turning and pulling in the opposite direction. Hold for 10 seconds and switch sides. 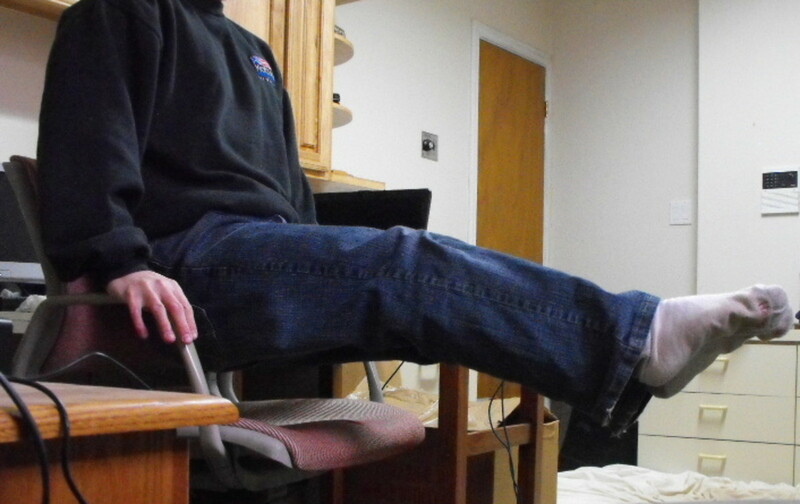 You can also stretch both sides at the same time by standing in the middle of the doorway. Place the hands on either side of the doorframe and step or lean forward until you feel a stretch in the pectorals. Hold for 10 seconds at a time. 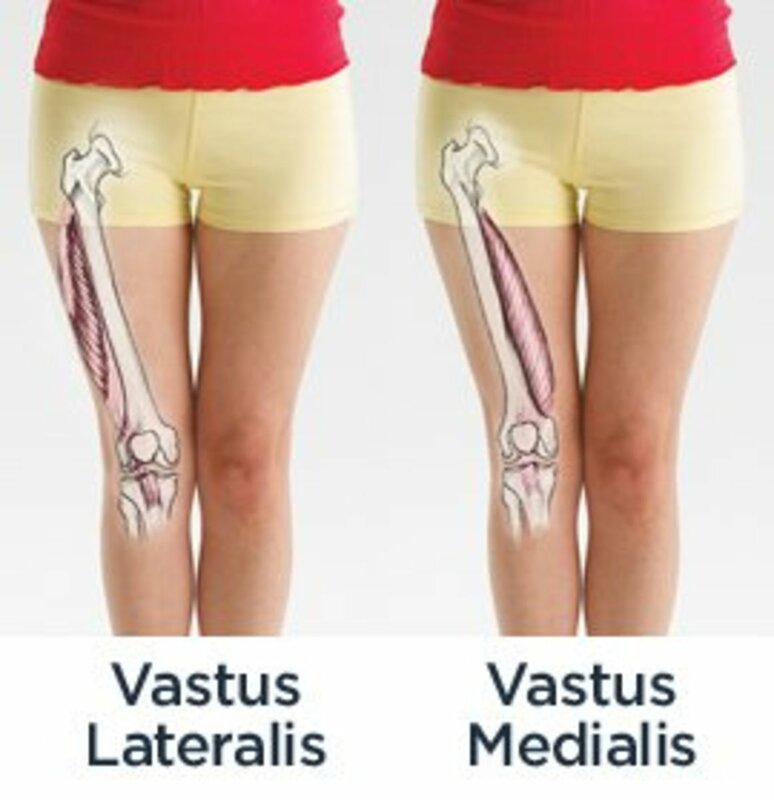 These are just the main muscle groups affected, there are countless other smaller, supporting muscles that join in to execute this movement. This exercise can be performed with a barbell, an ez curl bar, dumbbells and even a kettlebell. If you don't have a bench, try using a salt or sand bag on the floor, or the floor itself. When doing pullovers, use lighter weights and focus on control. The barbell pullover is a great exercise to finish with! A delicious twist on classic banana bread that includes a scrumptious apple fritter filling. A unique recipe for delicious sweet potato quick bread using simple ingredients. Easy to make and even easier to eat! A delicious quick bread recipe with roasted sweet potatoes. Perfect for fall. MosLadder: This is helpful in deciding what equipment to put into an exercise room which is being made from an attractive, quaint backyard shed. But I also received an unexpected burst of recharged energy by trying the doorway stretch.